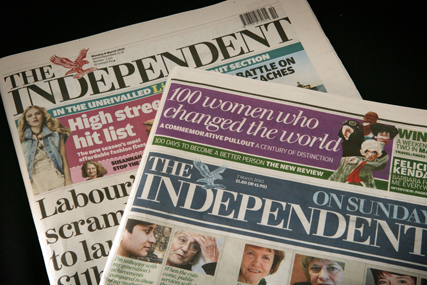 Media industry figures mourn the death of The Independent but say there was an inevitability about going digital-only after the sale of i to Johnston Press. "I imagine ESI Media can’t believe what a price they got for i at 4.6 times last year’s profits [the sale price was £24 million]. But how on earth on the balance sheet do you unpick i from The Independent? Even from an advertising trading point of view, they’ve been trading together for some time. If you book at The Independent, you’re booking in the i at the same time. Who’s to say how you attribute the value to each of them internally? "It’s interesting that they’re the first to go digital-only. You can sense within the market that there is inevitability about it in the long term. When The Guardian announced it’s digital-first strategy a few years ago, we wondered what does this mean for print? What number do you have to hit before you switch the printers off? It’s a question no-one will answer but it is where the market is heading. "Some of this might help other newspapers if there is one less newspaper on the newsstand. The Guardian might benefit. There will be some people who bought The Independent who might still want to buy a print newspaper. Another interesting question is what ESI Media does with The Independent online because they have a not insignificant digital auduience." "It’s a shame that The Independent is stopping in print. But after the i being sold, it makes sense. The i really buoyed up the media buy when you bought The Independent. Now i has gone from ESI Media, The Independent has got a great audience, but it adds nothing to the schedule. 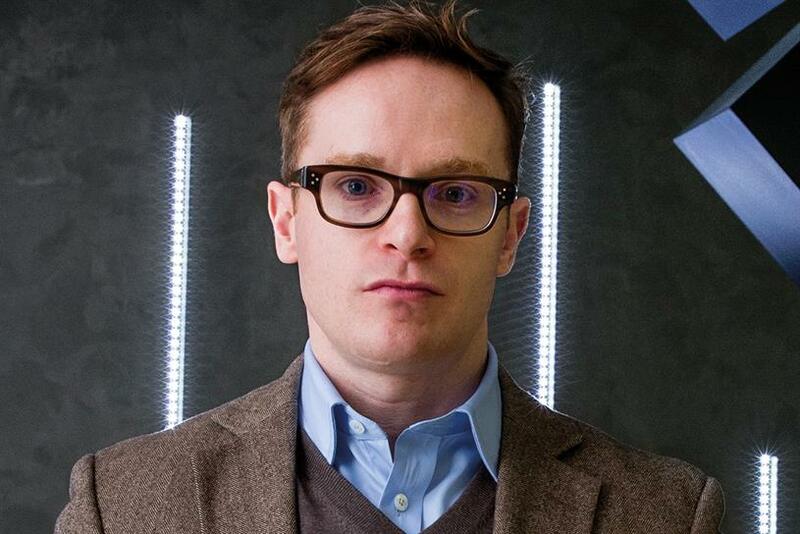 "With people perhaps going online to find more serious journalism like The Spectator and The Week, it makes sense to go digital-only. But brands like The Sun and The Mirror and The Guardian still have reason to stay in print. I don’t think, for example, The People [on a Sunday] going digital-only. It’s about the right audience. But it feels like the right time for The Independent after the selling of i." 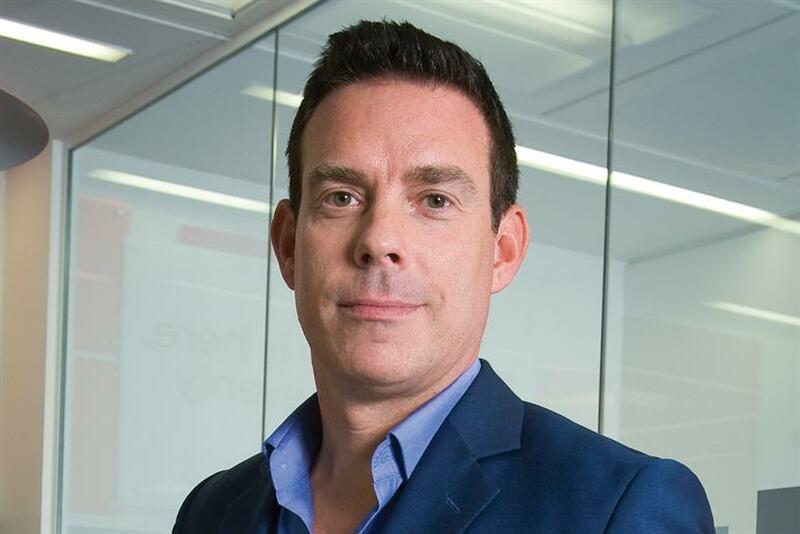 "Having seen the figures from Enders Analysis this week that show how much print will get squeezed by 2018, it’s inevitable that print editions will close. MailOnline is not making up the losses in the traditional print business and it’s the same with The Guardian. 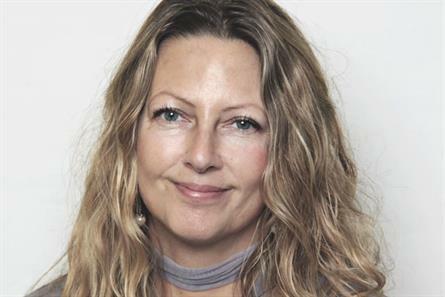 "To say it’s another nail in the coffin of print a bit harsh but it’s another signal that the print news business has real challenges and needs to get out of print and into video and use its journalists as influenceers. AV – audio-visual – is where the growth is."